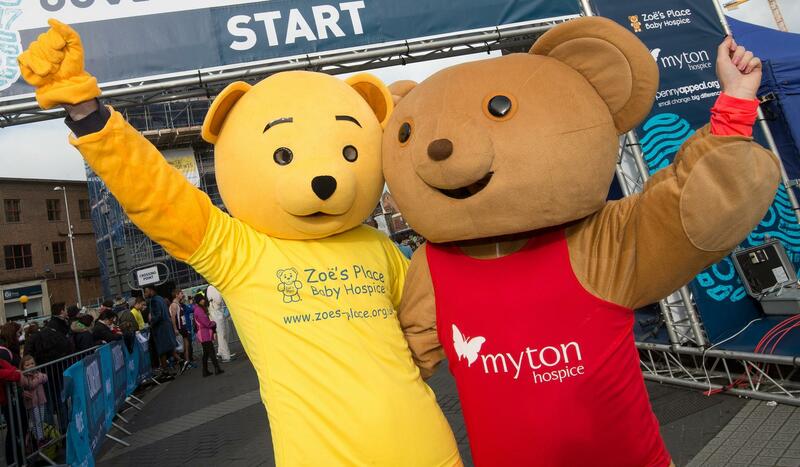 The sun shone as Festival of Running takes to the city’s streets! 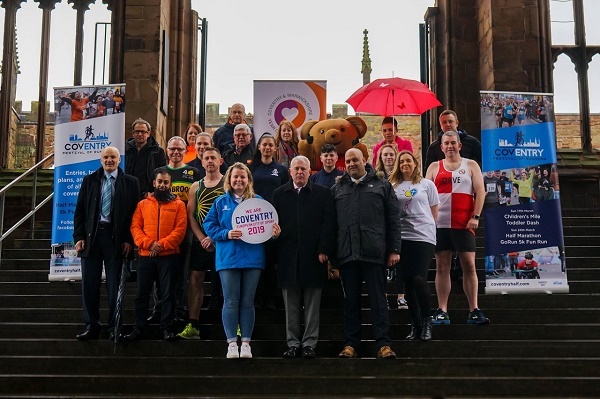 Over 4,000 runners took part in the GoRun 5k Fun Run and Coventry Half Marathon yesterday as Coventry enjoyed a Festival of Running. 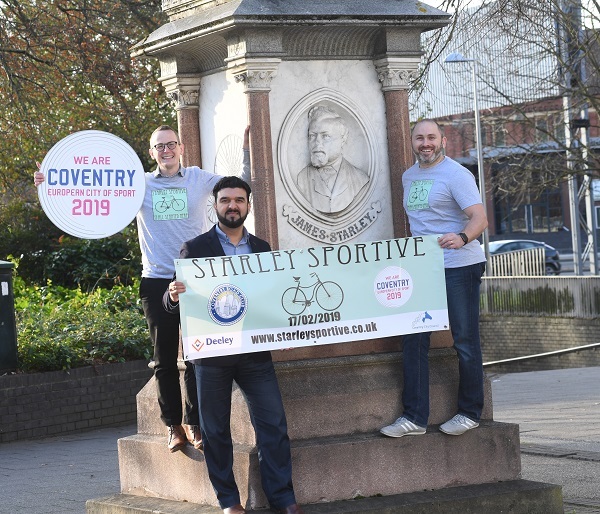 Around 500 cyclists achieved a hat-trick of aims as the city’s Starley Sportive helped raise around £10,000 for charity. 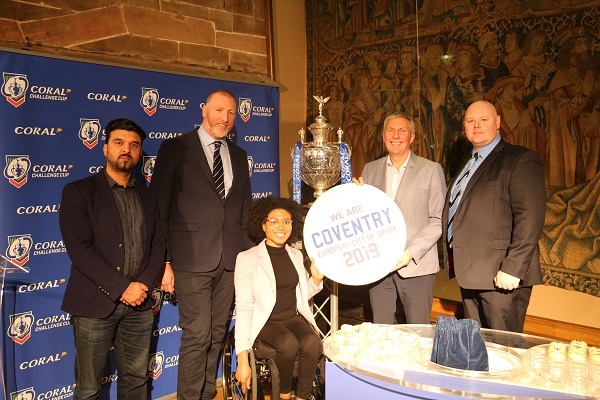 Coventry, the 2019 European City of Sport and a RLWC2021 host venue, will stage the Coral Challenge Cup third round draw on Monday 11 February (6pm). 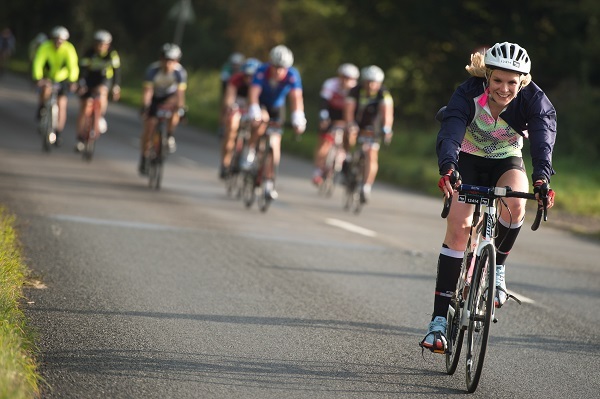 Today marks 100 days to go, before Velo Birmingham and Midlands gets underway on Sunday 12 May. 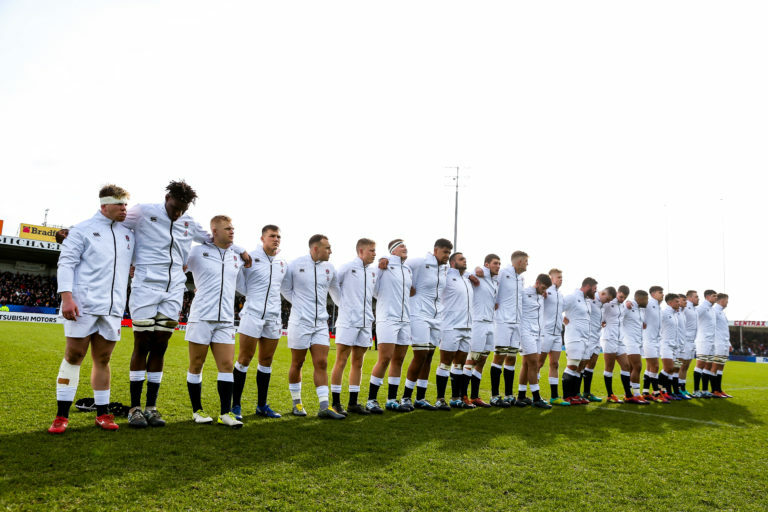 Coventry could score another sporting success later this month, when the venues for the 2021 Rugby League World Cup are announced. 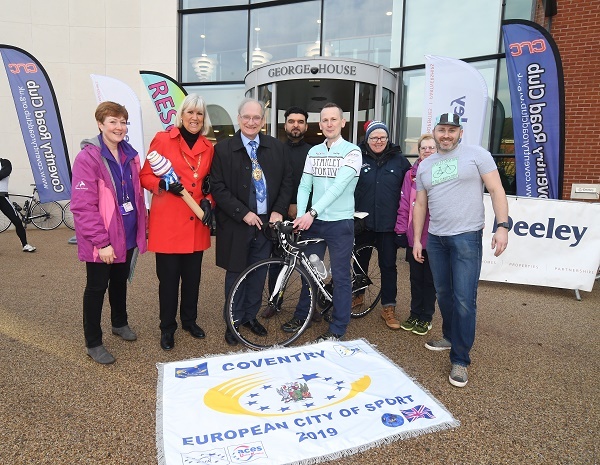 A mass-participation charity cycle ride from Coventry is set to be one of the city’s first events as European City of Sport for 2019, and could raise thousands for charity. 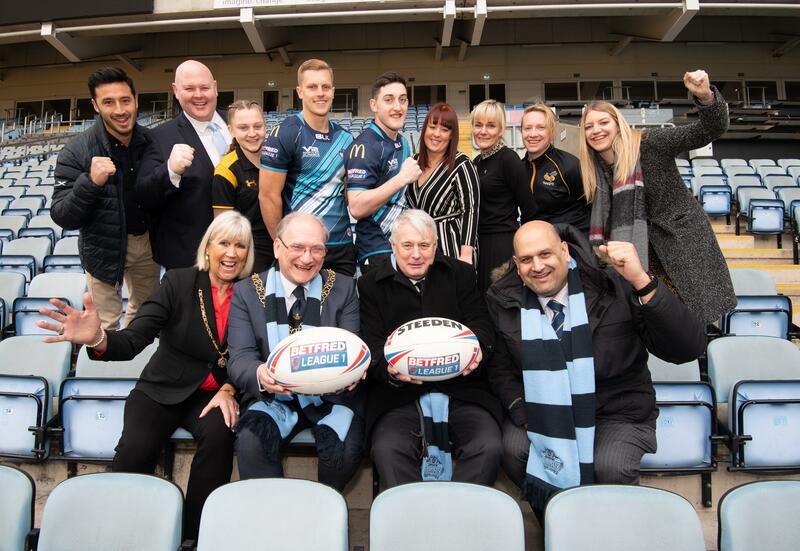 City sporting clubs back the Big Ticket! 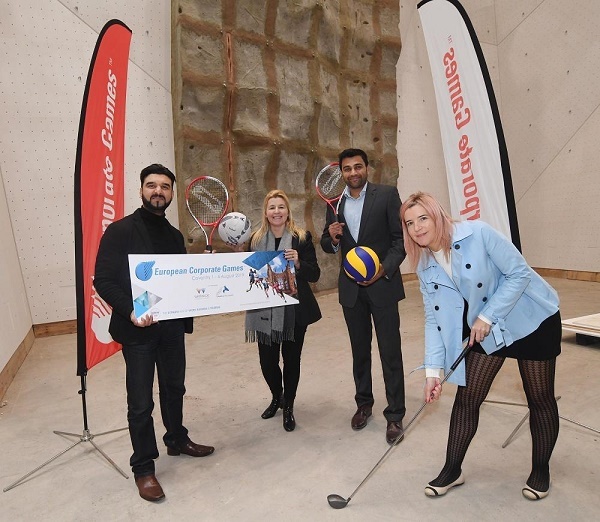 To recognise our status as European City of Sport, the Council has teamed up with all the major sporting teams in the city to offer a family the chance to win The Big Ticket. 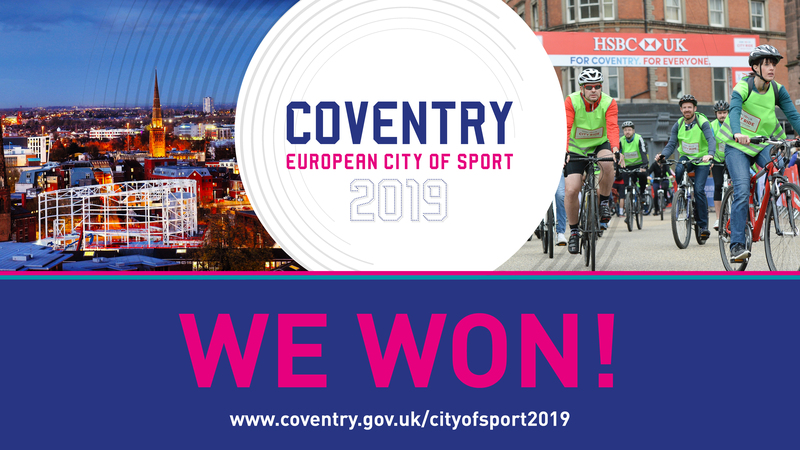 Coventry is celebrating yet another spectacular achievement in its sporting calendar as it is proud to announce securing the Europe Games. 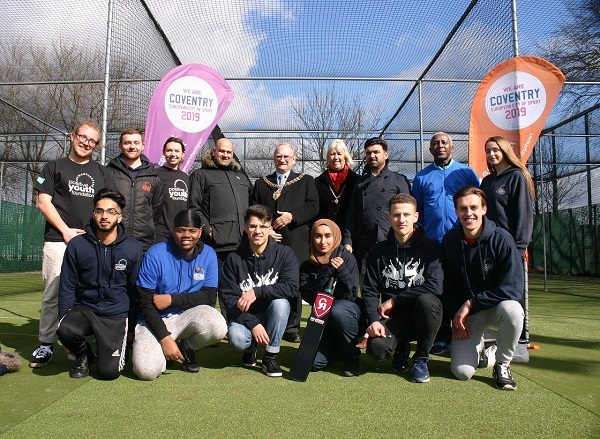 Coventry city centre will be transformed this summer with a variety of activity zones for a week of sport, physical activities, events and display performances as part of Coventry Sports Week 2018.